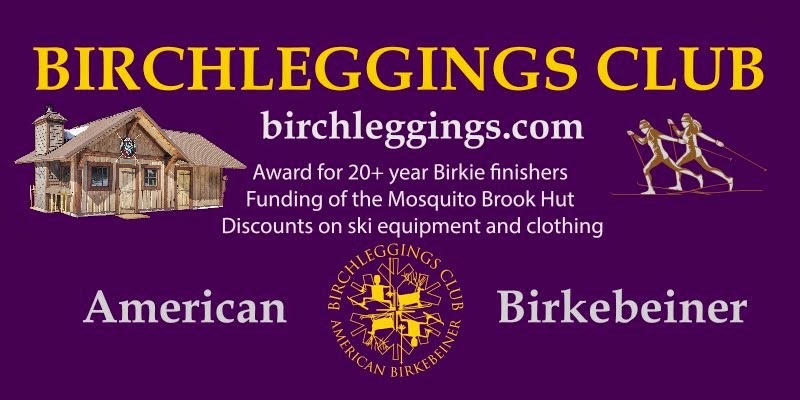 The Birchleggings Club ®: Support Fellow Birchlegger, Paul Thompson, in the Cool Planet Skiers Initiative on Climate Change! 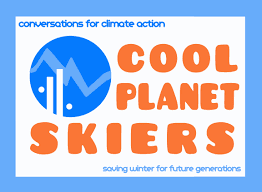 Support Fellow Birchlegger, Paul Thompson, in the Cool Planet Skiers Initiative on Climate Change! Cool Planet Skiers (CPS) will be skiing in the 43rd running of North America’s largest Cross Country Ski Event, the American Birkebeiner Ski Marathon on Saturday February 20. CPS with partners I AM PRO SNOW and Citizens’ Climate Lobby are forming a coalition of Climate Solutions and Winter and Snow Protection organizations. They will be hosting a booth at the Birkie Expo in the Hayward, High School Gym Thursday 2/18 from 1-8 pm and Friday 2/19 from 9 am-8 pm signing up skiers to be Cool Planet Skiers, pledge their support for the 100% Committed project of I AM PRO SNOW, and building the network of CCL chapters around the country (now over 300) to propose federal legislation (Carbon Fee and Dividend) to price carbon pollution at its’ source and return all collected fees to American households. Membership Drive Drawings Winners 2016!